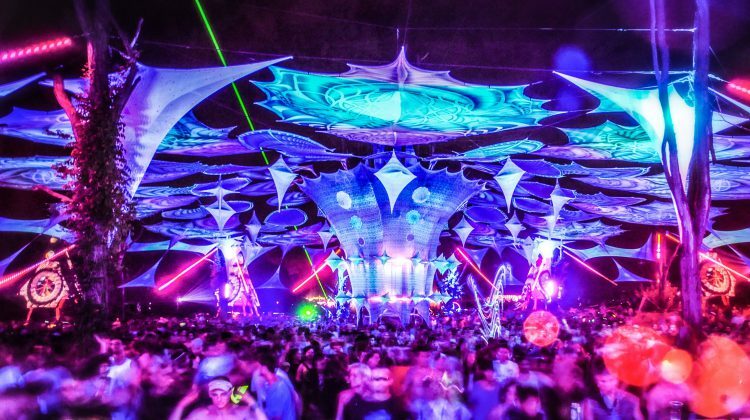 The Ozora Festival takes place in the small town Ozora with 16,000 inhabitants south of Budapest since 2004. This year the festival organizers again invited to the common dancing, partying, creating, inventing and relaxing in their paradise in early August. Approximately 40,000 festivalgoers, psyfreaks, hippies, artists and visionaries accepted the invitation and made Ozora for a week to a place of freedom this year.